I threw this in at the bottom of my last post, but I thought I would create a separate entry. 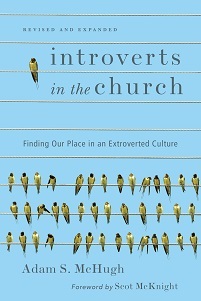 I've created an Amazon list called "Books that inspired me to write Introverts in the Church." 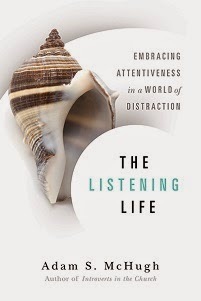 Of particular significance were The Way of the Heart, by Henri Nouwen, The Introvert Advantage, by Marti Olsen Laney, The Search to Belong, by Joseph Myers, The Shattered Lantern, by Ronald Rollheiser, Good to Great, by Jim Collins, and Reimagining Evangelism, by Rick Richardson. And every book Eugene Peterson ever wrote, though I only list The Contemplative Pastor. I know you introverts out there like to read, and I highly recommend all of the books listed there.